A 100% cotton t-shirt with the recognisable Danger Equipment logos on the front and back. This shirt in available in several color combinations. 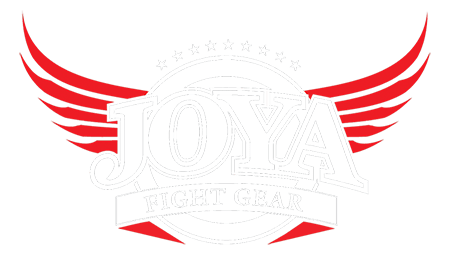 Available in junior sizes, new Joya t-shirts made from cotton.